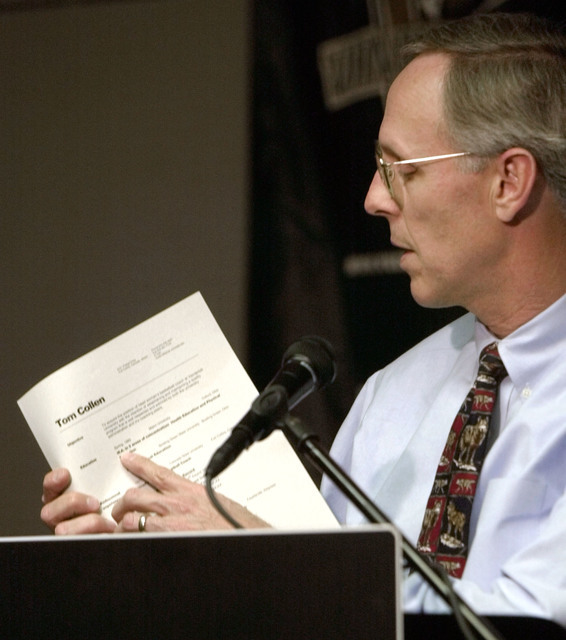 UNLV hired Collegiate Sports Associates to conduct its search for an athletic director. Also, Nancy Rapoport, special counsel to UNLV president Len Jessup, will serve as chairwoman of the search committee. UNLV has hired Collegiate Sports Associates to conduct its search for a new athletic director. 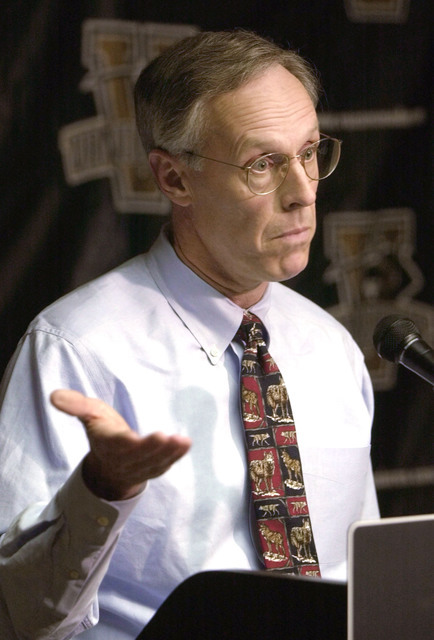 The firm, based in West End, North Carolina, is run by former longtime athletic director Todd Turner, a high-profile name in searches who worked with some of the nation’s top programs. UNLV will pay CSA $75,000 plus an office-support fee of $500 as well as any expenses directly related to the search. All such expenses, such as for travel and candidate background checks, must be approved in advance. Nancy Rapoport, special counsel to UNLV president Len Jessup, will serve as chairwoman of the search committee, which is in the process of being formed. What’s the biggest priority for a new UNLV athletic director? Rapoport, who also is part of Jessup’s cabinet, said she was pleased with the progress being made to select the committee, but will have to wait for two student members because the next class session doesn’t begin until Jan. 17. As for the nonvoting members, a determination will be made on the number. Once the committee is formed, it will work with CSA on advertising the opening. Rapoport hopes to post the job early next month. “We’re going to show the committee a draft ad to make sure we’re all in agreement on what we want to send out as part of this national search,” Rapoport said. Her expectation is to eventually bring in two or three finalists. “The goal is open search, national reach, great feedback and the opportunity for the president to choose the person who’s going to be right for us,” Rapoport said. 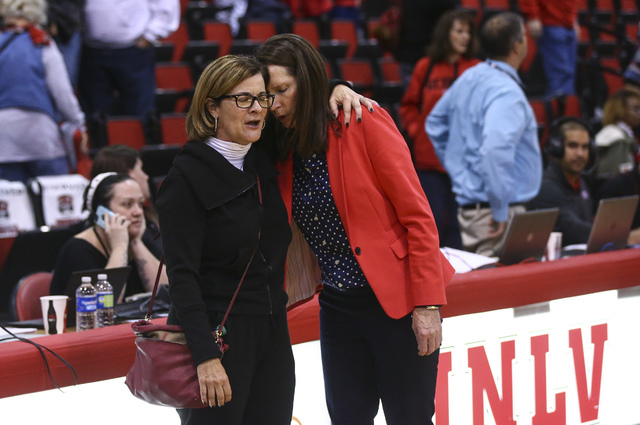 Tina Kunzer-Murphy will serve as athletic director until the fiscal year ends June 30, then move to the UNLV Foundation. She has been in charge of the department since July 1, 2013.